Q. Can adults develop food allergies, or is this possible only in children? A. While food allergies are more common in children, adults can, and sometimes do, develop food allergies. You can become allergic to a food you've eaten without a problem for years, or a childhood allergy that disappeared can re-emerge. 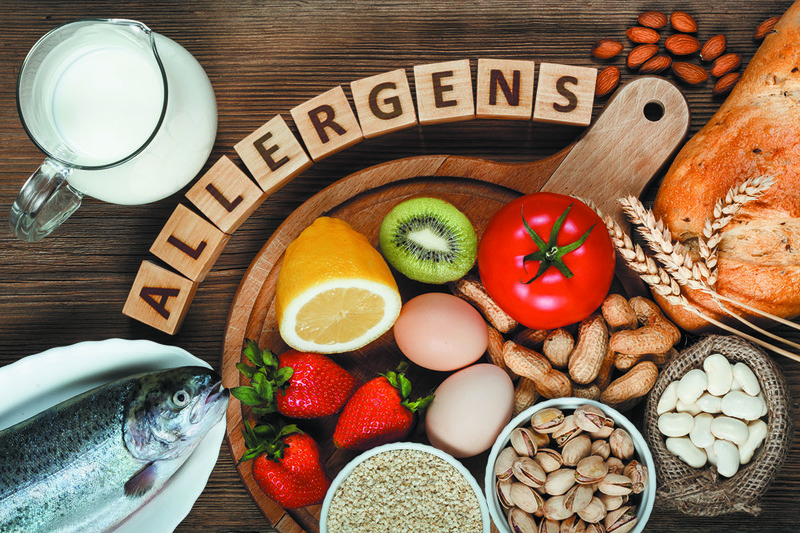 Certain foods are more likely to trigger allergic reactions than others, such as tree nuts, peanuts, shellfish, milk, and wheat.